Derivan Chalkboard Paint is an easy to apply, water-based, quality blackboard paint that converts wood, metal or most other surfaces into a blackboard / chalkboard. It is also perfect for giving existing blackboards a new lease of life. 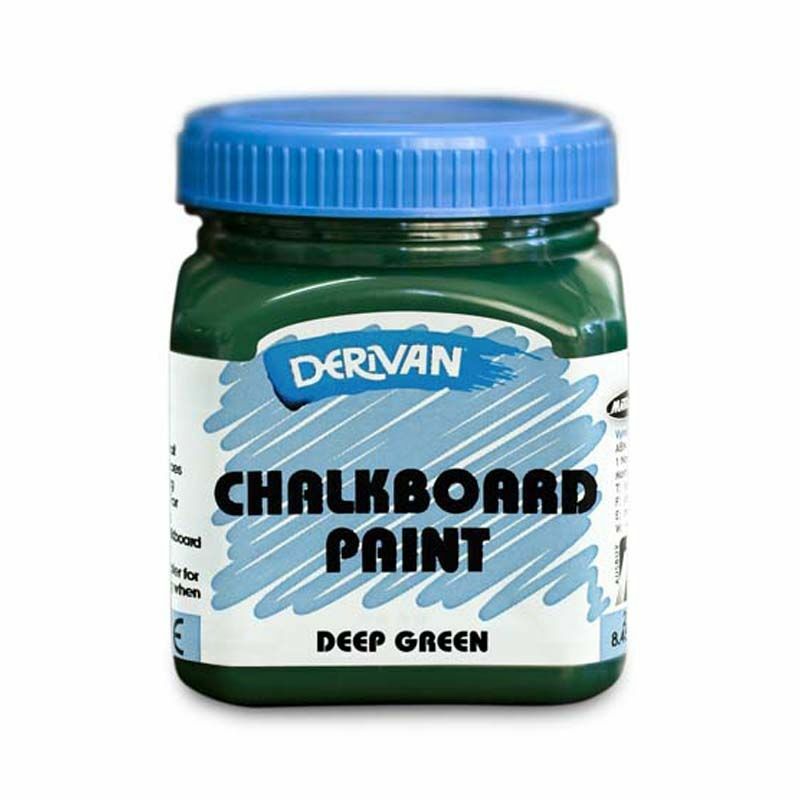 Derivan Chalkboard paint contains no harmful solvents and is suitable for use all around the home. It can be especially useful for artistically-minded infants who find textas and furniture an attractive combination!